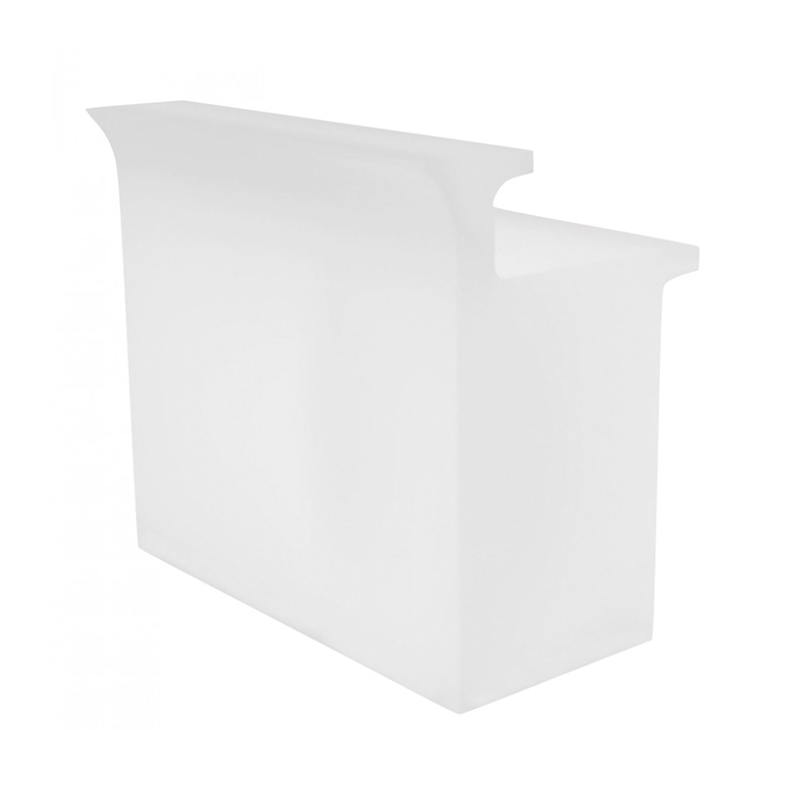 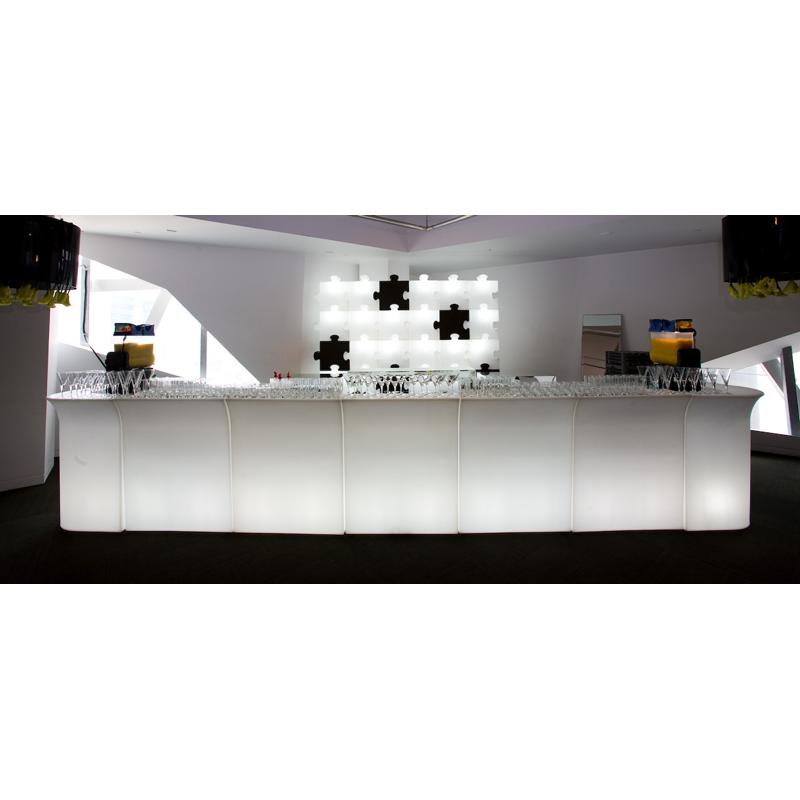 Create a stunning focal point with our eye-catching LED straight bar. 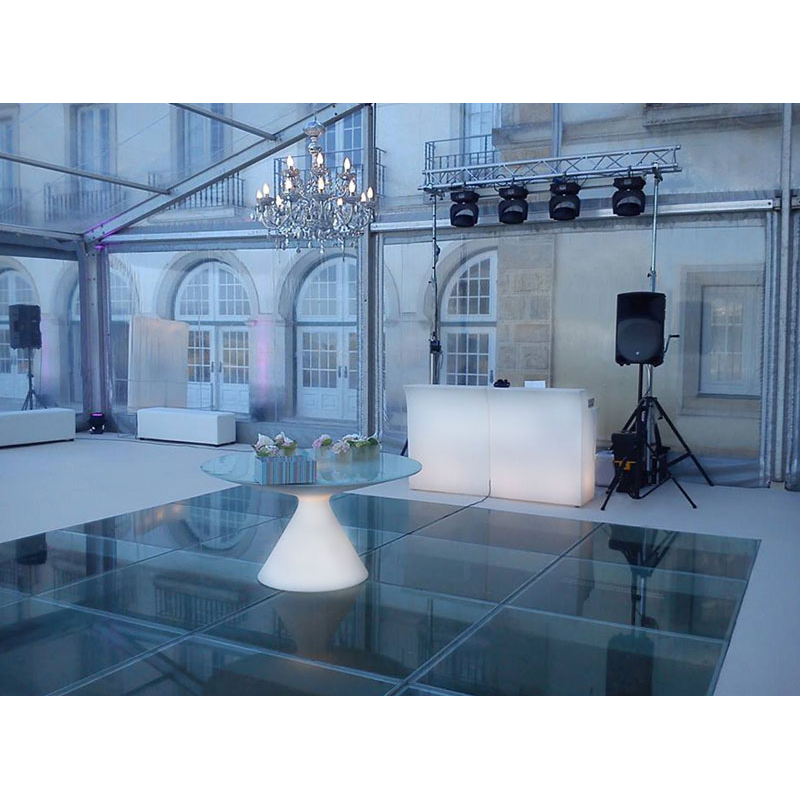 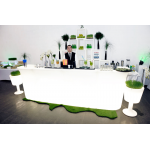 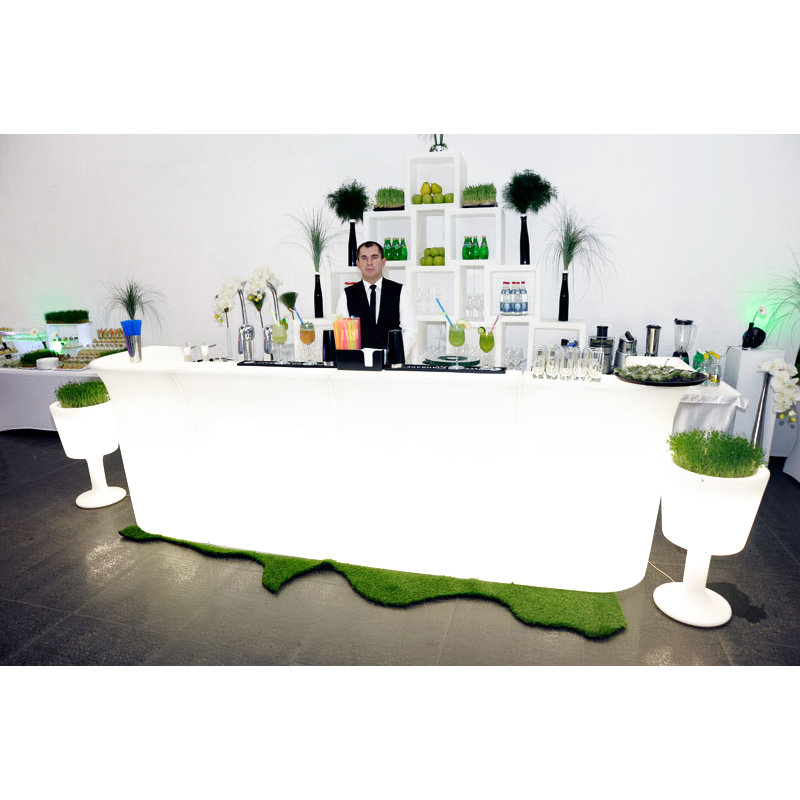 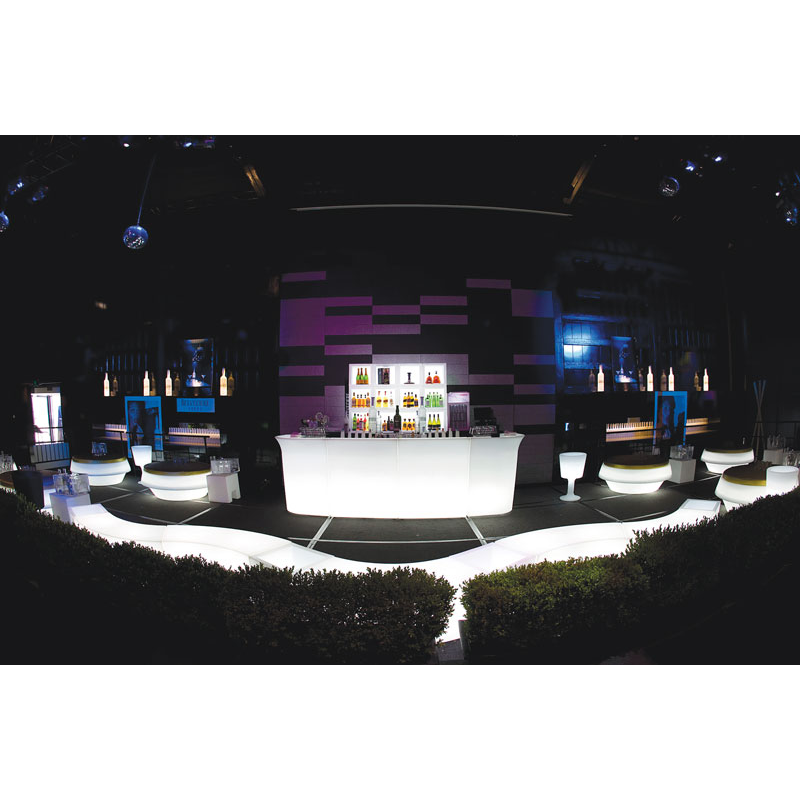 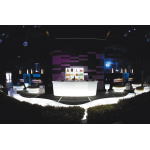 Our LED furniture can be lit with your choice of colour, making it easy to match the mood or feel of your event. 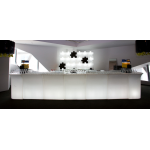 • Stylish Chesterfield style bar with chrome base• Can be joined together to create a ..
• White wood bar with shelving• Can be joined together to create a long bar area• &nbs..
• Stylish modular bar • Also available in black or LED• Sink, ice chest an..
• Additional sections can be added for flexibility• Ideal at exhibitions, weddings and..
• Stylish modular bar • Also available in black or white• Sink, ice chest ..
• Stylish Chesterfield style bar with aluminium top• Mix and match for a bespoke look•..